Bundesliga | Schalke edge past Mainz and towards Europe - As it happened! 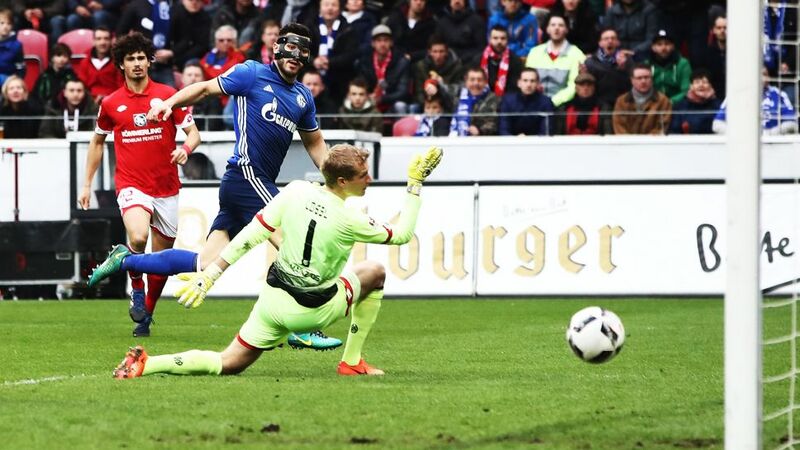 Kolasinac's goal was enough to give Schalke the three points against Mainz on Sunday afternoon. Schalke edge past Mainz and towards Europe - As it happened! Mainz are up against Schalke in a mid-table battle. Who will come out on top? Stick with us to find out!